In December 2014, The Federal Office of Management and Budget (OMB) published a memo discussing a new strategic mission for federal acquisitions – a strategy focused on best value over lowest price. The strategic framework is Category Management and the resulting contract evaluation tool is the Best-in-Class (BIC) solution. Tier 3, Best-in-Class (BIC) Solutions – Dollars obligated on Best-in-Class contracts. 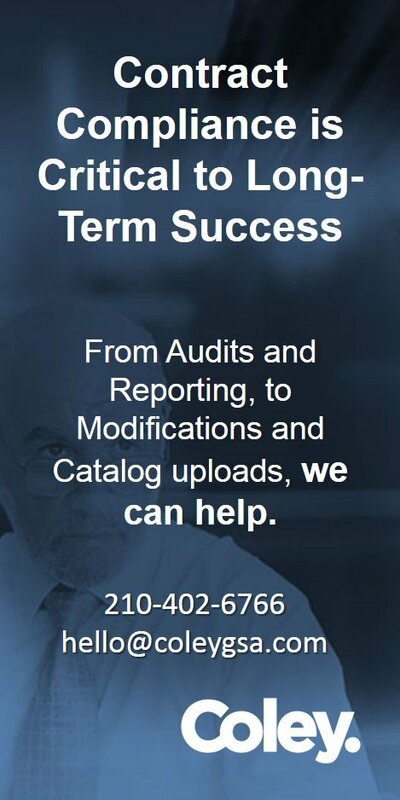 Tier 2, Multi-Agency Solutions – Dollars obligated on multi-agency contracts that satisfy rigorous standards set for leadership, strategy, data, tools, and metrics. Tier 1, Mandatory-Use Agency-Wide Solutions – Dollars obligated on agency-wide contracts with mandatory-use or mandatory-consideration policies, along with standards set for data-sharing and other criteria. Tier 0, Spend NOT Aligned to Category Management Principals – Dollars obligated on contracts that do not fit into one of the three tiers above. Agencies should analyze Tier 0 spend to find opportunities for shifting to higher-tiered solutions. As the saying goes, what gets measured, gets done. OMB has established performance metrics to contracts, this will pressure agencies to use the BIC designated solutions. Vendors would be wise to continue monitoring the approved BIC solutions and work to get on those contracts. You can find all the BIC solutions here. 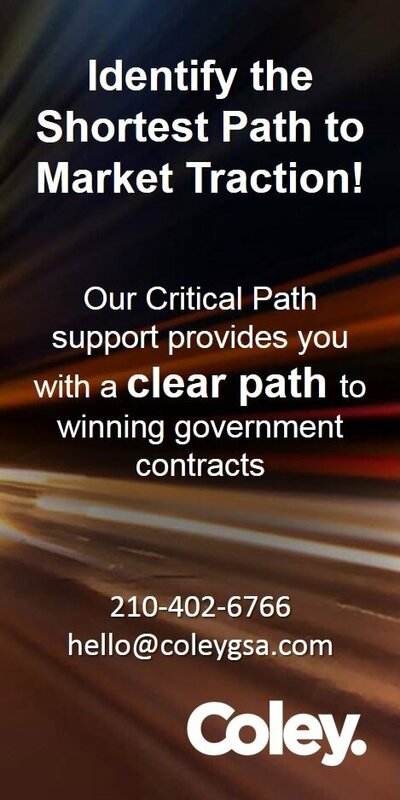 We continue to monitor the cycle and changes in federal acquisition and work to get you competitive. If you have questions or need assistance obtaining a GSA or BIC contract, contact Coley GCS. 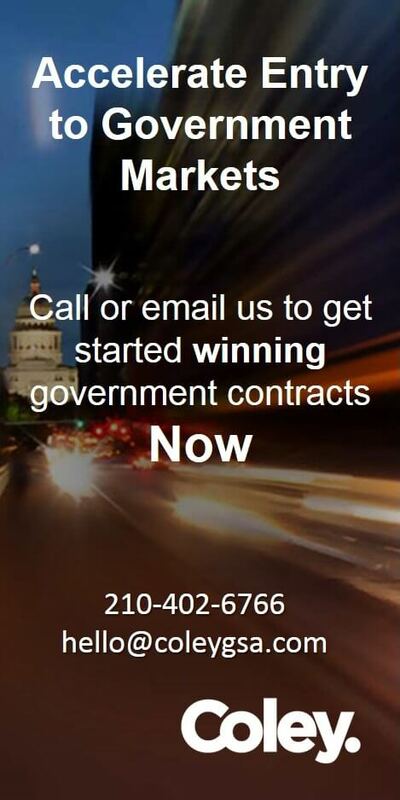 Is Your Contract Being Transitioned?